Doesn’t really matter. Kids are living it. According to Common Core curriculum guidelines, 50% of classroom reading in elementary and middle school must be nonfiction. So it’s no surprise the market for middle grade nonfiction is stronger than ever. Not surprisingly, nonfiction for young readers has exploded in the last five years, especially in the market of “browsable” nonfiction. 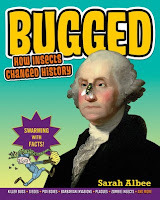 Browsable nonfiction allows young readers to explore topics of interest in a fun way, without the stress of longer chapter books. With short chapters and small bites of information such as lists or “fun facts,” browsable fiction is the perfect learning tool for even the most reluctant reader. It is also ideal for the busy, on-the-go child. Rather than investing the time and concentration to read a full on chapter book, the browsable book is a good choice for the drive between band rehearsal and soccer practice. 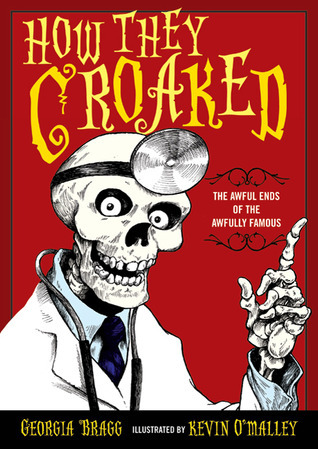 HOW THEY CROAKED is a middle grade browsable book filled with facts and stories about how nineteen famous people in history died. Also check out the companion book, HOW THEY CHOKED about the mistakes and failures of many notable figures in history. 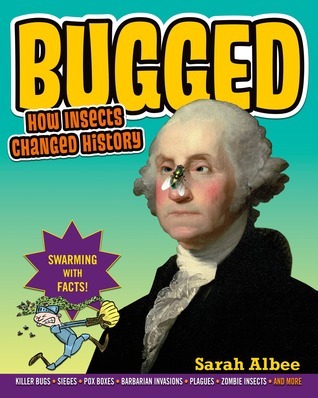 BUGGED: HOW INSECTS CHANGED HISTORY is a browsable book that takes a kid-friendly hook, in this case, bugs, and uses it as a springboard for a broader lesson in history. 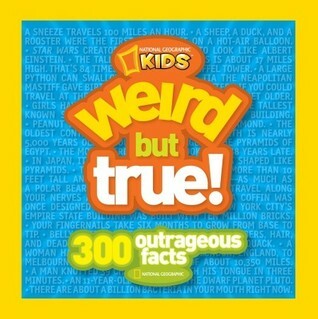 NATIONAL GEOGRAPHIC KIDS: WEIRD BUT TRUE is an entertaining and wacky easy-to-browse, casual reference book. 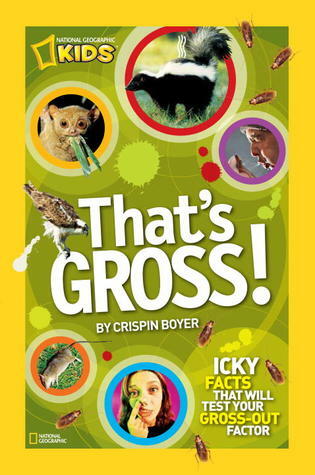 Based on the hugely popular magazine page of quirky, fun facts that many readers of National Geographic Kids magazine love. 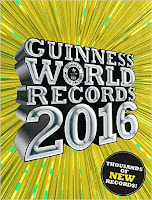 It's no wonder the GUINNESS WORLD RECORDS is the world's best-selling annual. 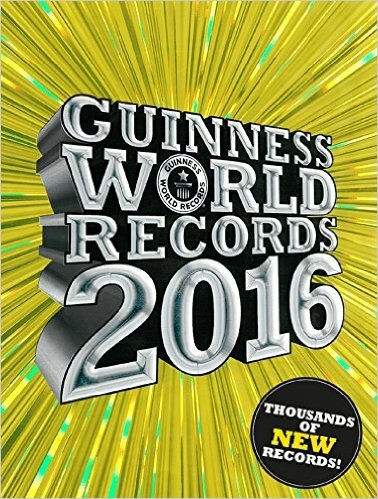 First published in 1955, the 2016 edition is packed with thousands of amazing new records and trivia, colorful images and photography. Do you have a favorite browsable nonfiction book? We'd love to hear about it! Share your suggestions in the comments below. Thank you for these suggestions, I've been having a difficult time locating nonfiction books that my kiddo finds interesting. I think How They Croaked will fit the bill very well. You're welcome, Brenda! I hope your kiddo enjoys it!